Designed for every style of property, new Revival System takes a magical step back in time for the great looks of authentic timber window detailing but with all the benefits of low maintenance PVCu. 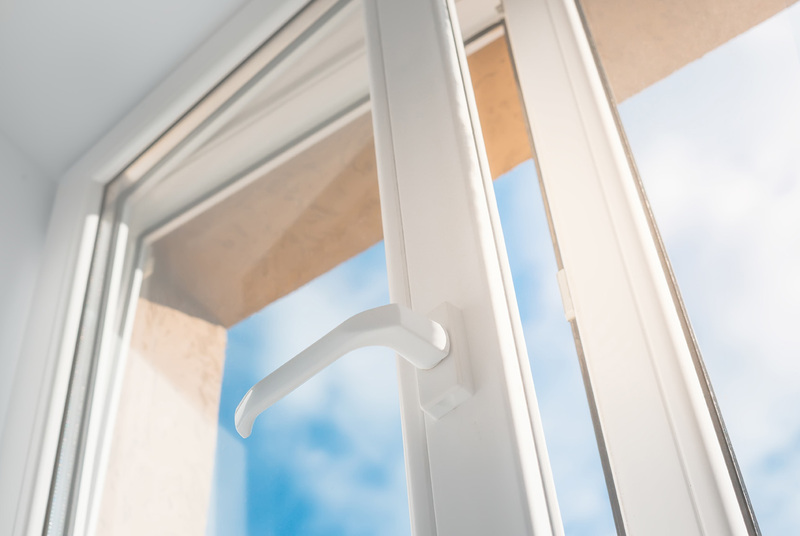 Revival System faithfully replicates period timber window styling, right down to the details of conventional timber hardware, such as a working stay and peg, which can be specified and easily fitted. The unique new 85mm deep frame incorporates seven chambers, for optimal thermal performance and strength, with a classic, deep sculptured edge detail with transoms and mullions that are mechanically jointed to replicate traditional mortise and tenon joints. The new Revival System window is perfect for two types of homeowner. First, for those who have a period property and have not yet changed their old, rotten timber windows to benefit from the energy savings, enhanced security and ease of maintenance that modern materials deliver. Second, for new occupants of a property where the previous owner has replaced the original windows unsympathetically, it is the ideal way to put the ‘original’ style back in. For that final attention to detail, the whole window sits on a new deep cill, including an authentic throat drip detail. Naturally, all of our PVCu profiles are lead free and can be fully recycled at the end of their life, just like timber!